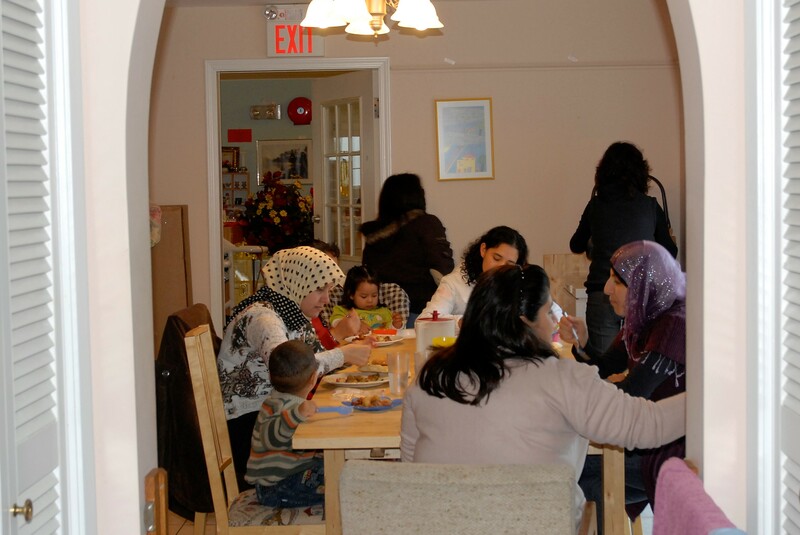 Family drop-in programs such as Play & Learn provide a welcoming environment for ALL families with children birth to 6 years of age. Find a program near you. 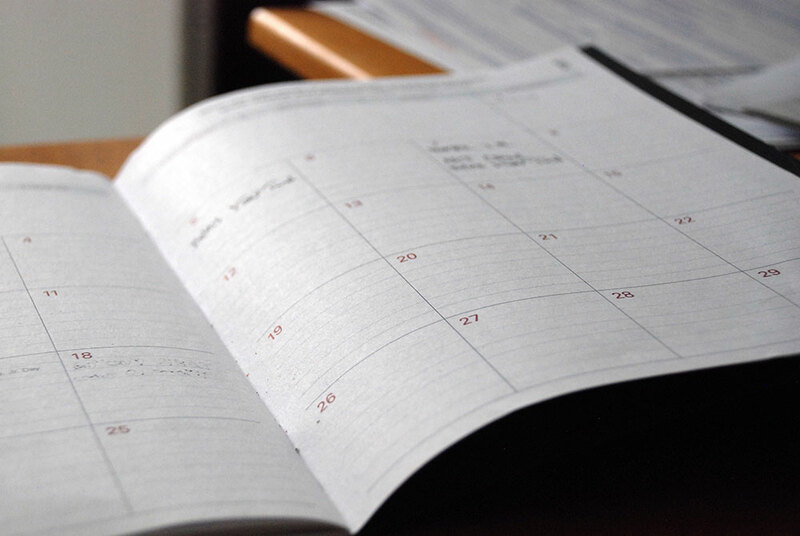 Take a look at our latest newsletter to find out more about the programs and events we’ll be running this season and to catch up on what’s been happening in our community. 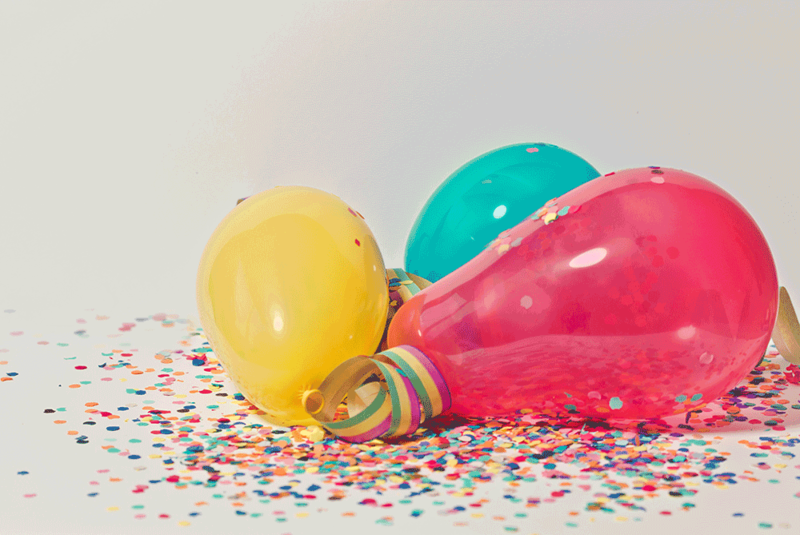 Looking for a venue to host your child’s birthday party? Check out Richmond Family Place! There are 2 types of parties to choose from: Bouncy Castle or Playroom. Parties are held Saturdays after 1:30 pm and all day Sundays. Starting at $160 for members. 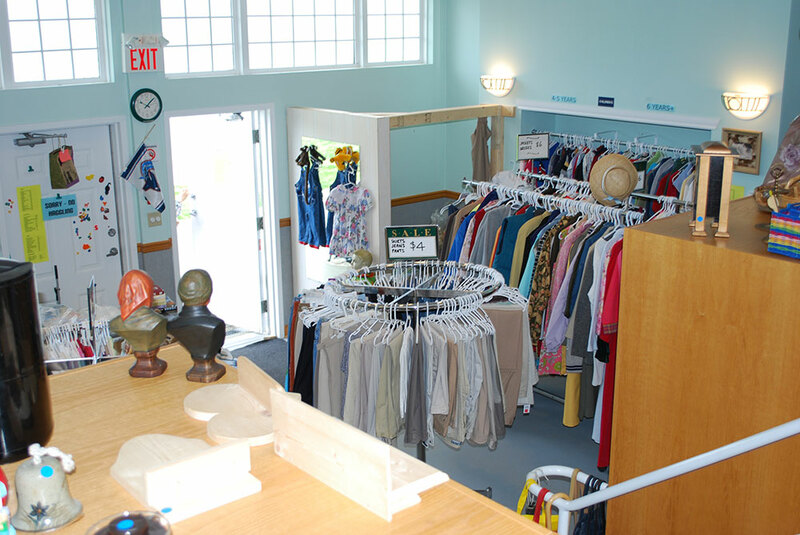 Call in to find some great bargains at our Thrift Store. The store provides revenue that supports Richmond Family Place programs and provides clothing, free of charge, to families in need. Check out our daily specials, what & where to donate and how to volunteer. We’re looking for sponsors, golfers, dinner guests and silent auction prizes! The Richmond Early Years Bridging Program supports refugee families living in Richmond with at least one child birth to 6 years of age. The Bridging program assists families with their social, emotional, settlement and parenting needs. School readiness is an integral part every drop-in session. 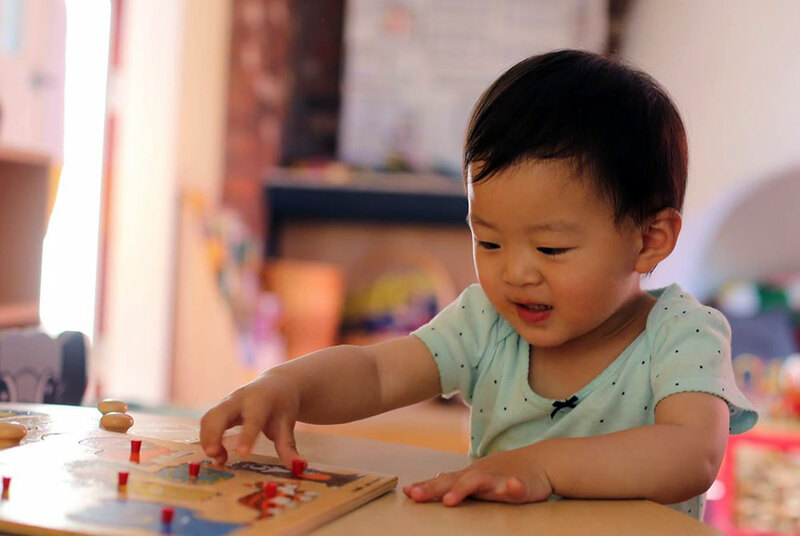 Children participating in school readiness and early literacy programs develop the social, emotional and intellectual skills to ensure a smooth transition to kindergarten. 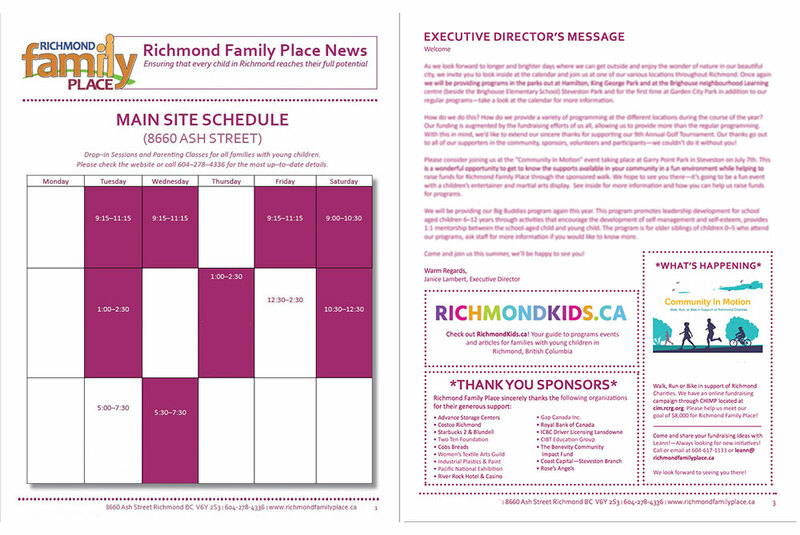 Find out about our Play, Learn, Get Ready for School drop-in program for families attending the Richmond Food Bank. The Parent Connections program is comprised of an 8-week training course, program practicums and ongoing opportunities to participate as a Peer Mentor at Richmond Family Place. A weekly breakfast program for dads/male caregivers and their children birth–6 years of age. A nutritious breakfast will be served followed by playtime. 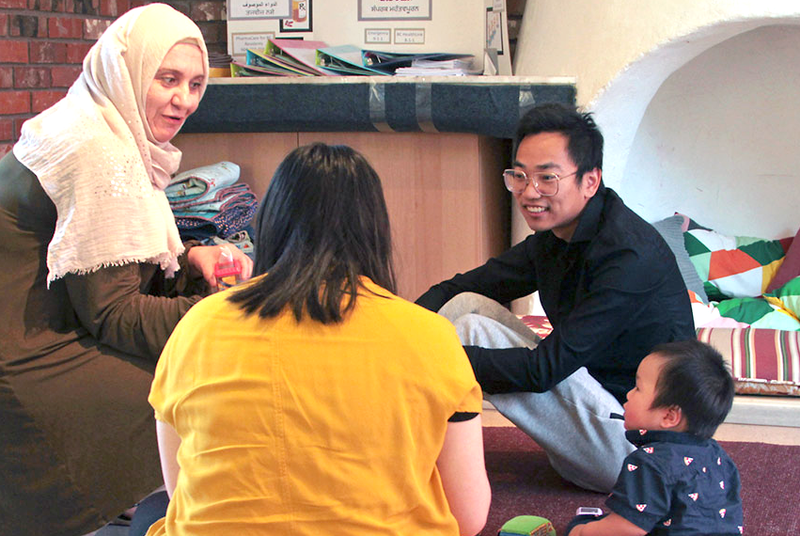 Richmond Family Place is the financial host to the Richmond Early Years Centre. 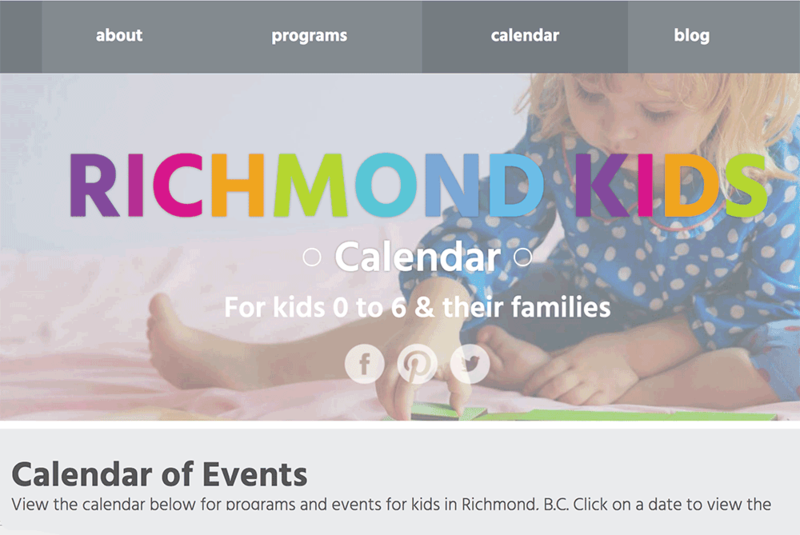 Richmond Kids is the online home of the Richmond Early Years Centre where you will find an events calendar, information, maps and links to early years programs including services and groups. 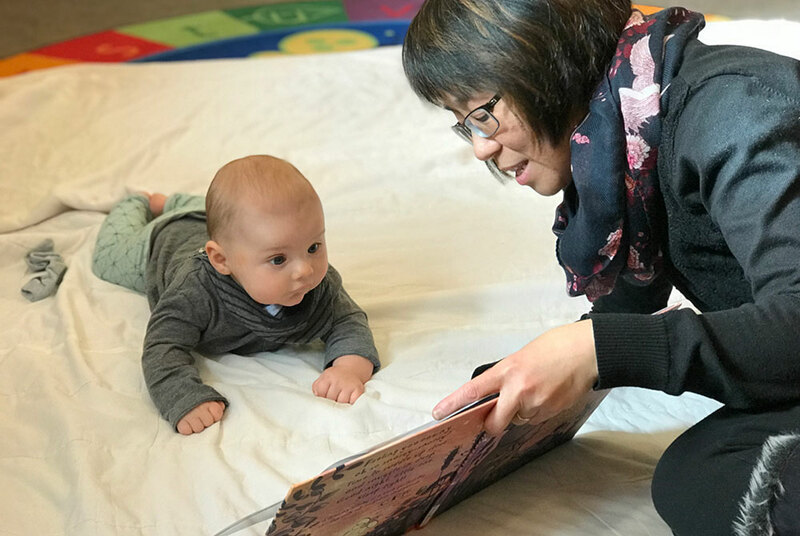 The Early Years Centre connects parents, caregivers and staff in Richmond to programs, events, and resources for families with young children from birth to school age. Nancy Dunnigan was a dedicated thrift store volunteer for more than 15 years. She was extremely hard working and always kept the store organized and tidy. 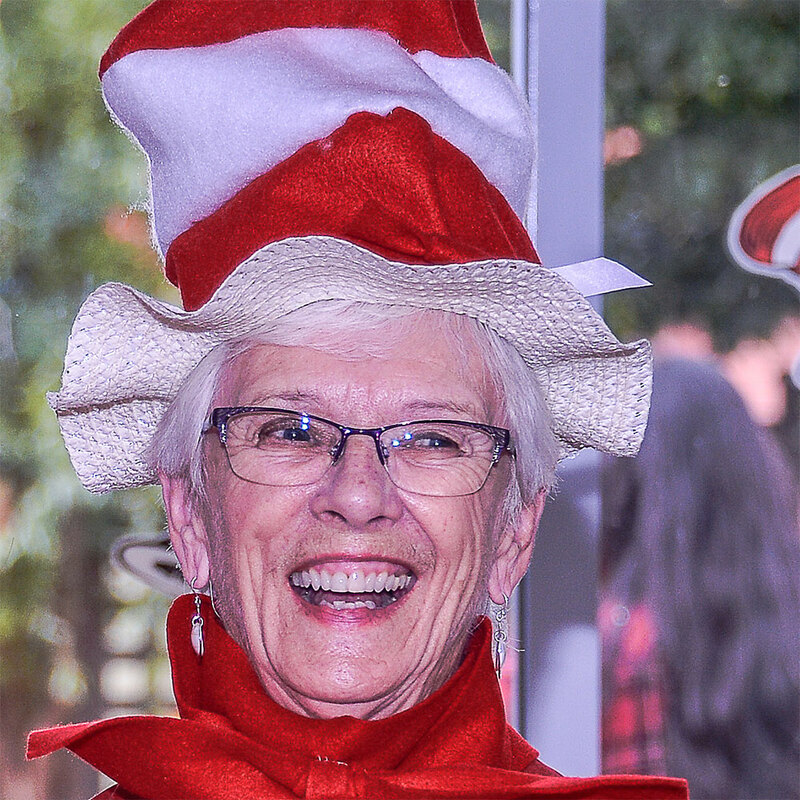 We wish her the best of luck in her well-deserved retirement!